you sell more, make more, and manage less. As the engine for multichannel selling and fulfillment, SalesWarp’s provides retailers at every stage of growth with the most advanced order management system features needed to be as efficient and successful as possible. From real-time visibility into orders, inventory, and customers, to being able to manage and connect suppliers, fulfillment centers and store operations, with all of the SalesWarp product features available, you can now do all of this from one system. Every SalesWarp client will be provided with standard order, inventory, product, supplier, customer, and warehouse management features and intelligent business logic vital to managing operations and data more efficiently across the organization. As your business grows, you can gain access to more advanced features by upgrading to the next solution level. The nice thing about that, is you never have to worry about re-platforming, ever again. Consolidate all of your orders from all of your sales channels into one system, and as a result, eliminate the time wasted managing channels separately. Did I mention you will be able to automate order routing and fulfillment? Gain access to accurate, real-time inventory counts across all channels and eliminate any chance of overselling. You can also map to multiple Amazon ASINs, see dropship inventory, manage kits and serialized products. Interested? From just one source, manage images, descriptions, categories, attributes…everything you need to easily and quickly deliver your product catalog across many channels. Do you want the truth, the whole truth and nothing but the truth about your products, from one source? Automatically publish in bulk or by category to Magento, Amazon and eBay. Use listing templates specific to each channel. Filter listings by SKU, price, category, attribute set, supplier, manufacturer and date created. Looking for an easier way to get your products published? Create barcodes to manage product locations. Customize pick tickets and packing slips. 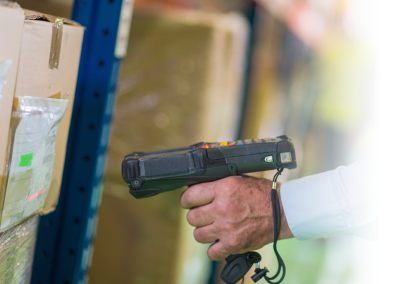 Integrate with barcode scanners for easy receiving and put-away. Tie into shipping, wave picking, even KPI tracking. What do you need? Keep inventory in-stock with easy reorder rules, purchase order creation and barcode receiving. Our solution is robust enough to help you even if you’re using a JIT inventory model. 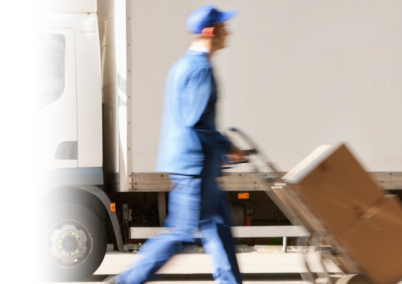 Looking to improve communication between you and your suppliers? Rate shop all the major carriers. Print shipping labels. Push tracking numbers. Send email confirmations. Integrate with a third party shipping software. You can do all these, plus reduce your shipping costs to be even more competitive. Want to learn more? 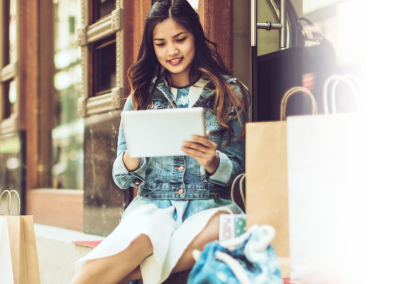 Fulfill from store, pick up in-store, ship-from-store…all the advanced order logic a growing omnichannel retailer needs. 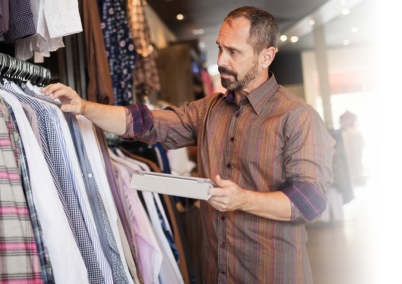 Set time limits on receiving orders to create a little friendly store-to-store competition to increase output. All this can be done from an easy-to-use interface. 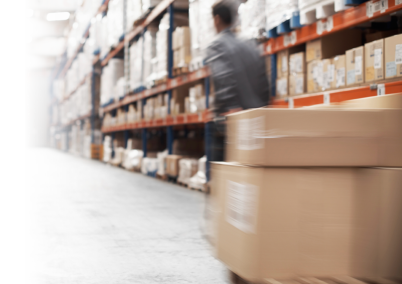 Want to enable your stores to become fulfillment locations? Get 360 degree view of every customer, every order and tie them all together to one record. 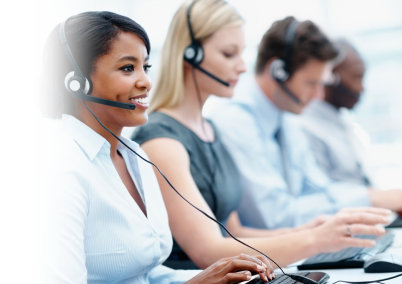 Give customer service the tools and data they need to manage orders, returns, exchanges. How would you like to be known for exceptional customer service?